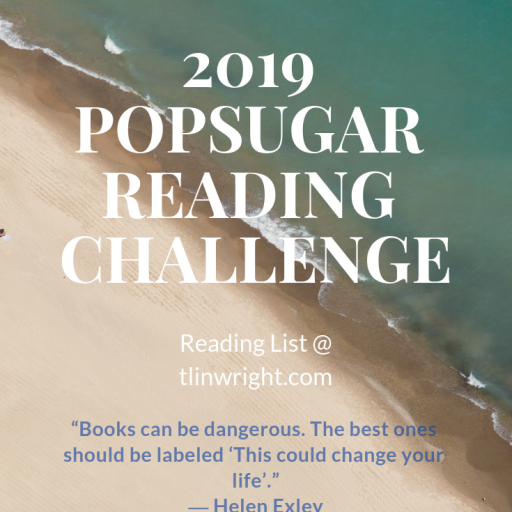 This is an ambitious challenge but simple: anywhere from fifty to 200 books on a reading list. Five years to do it, though, which does help since many of the books I picked are door-stoppers. 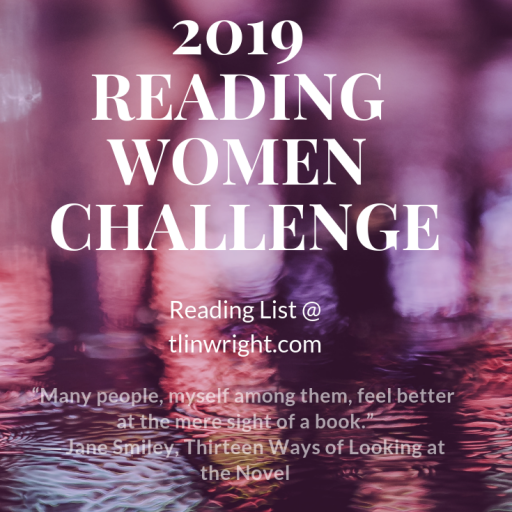 I aim to feature more women writers and a wide range of eras and cultures in my list. 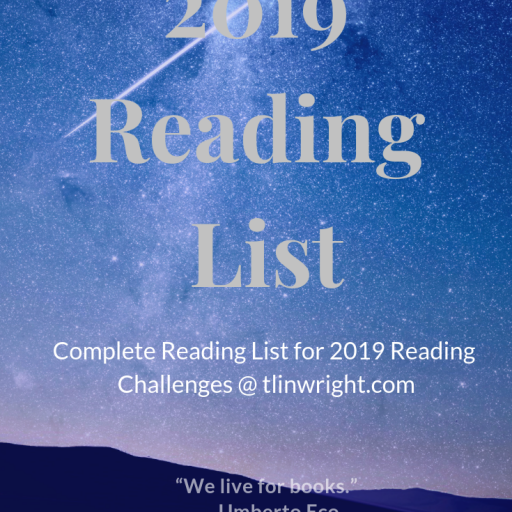 I’ll be adding to the list as I find more but so far my list is at 124 books. Each book finished will be linked back here for easy location. Care to join me? 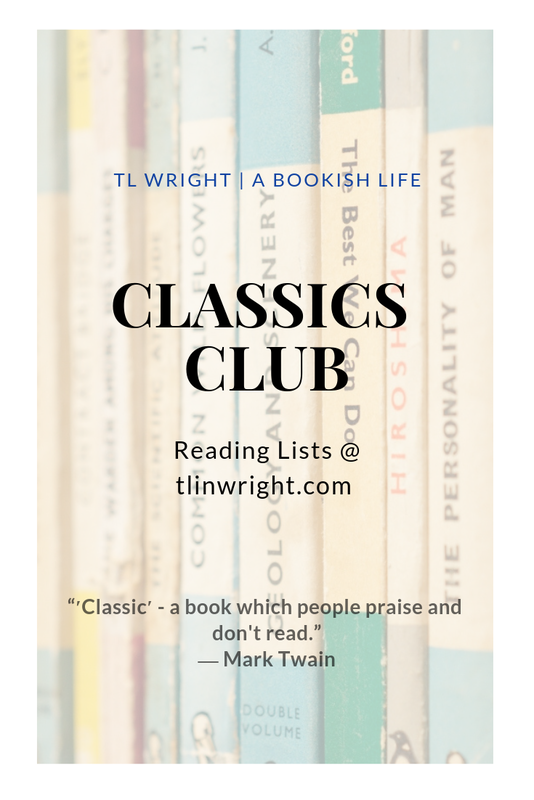 Check out The Classics Club for more info. I'm so glad you have chosen to leave a comment. Please keep in mind that comments are moderated according to our comment policy. Theresa has read 1 book toward her goal of 75 books.